I am currently updating my play "Flowers in the Desert" and this is one monologue from the play that I haven't shared on the website. It's from Sarge who is the older veteran who watches over the girls in the play. He is based on my grandfather and this monologue is very much from my grandfather's life. Much of the play "Flowers in the Desert" is based on his life, a man I really admire growing up because he helped a lot of people. 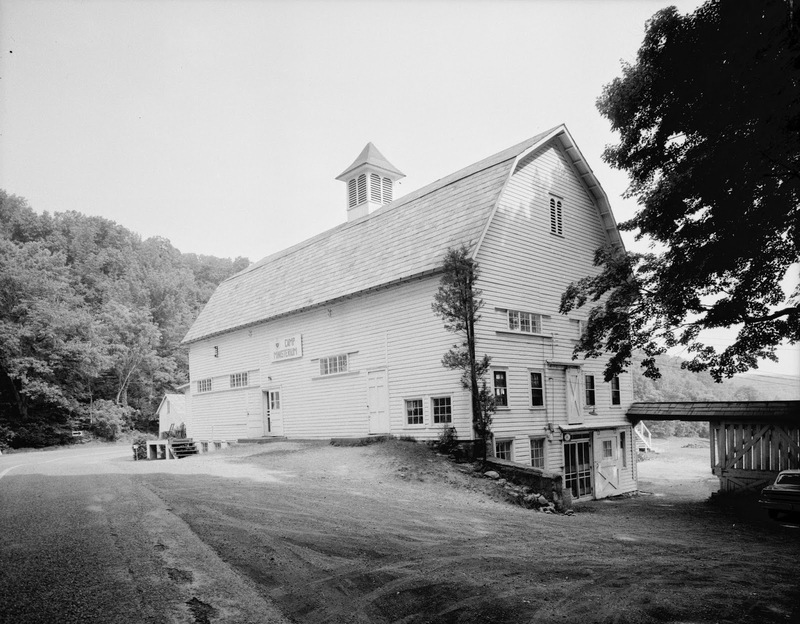 For permission to use this monologue, contact doug@freedrama.net and include the title "The Barn" in your request. Growing up, I did a lot of stupid things too. Maybe not as crazy as that naked Tarzan thing you did in the barn, but I was wild. See my mother died when I was real young and my pappy didn't want to take care of me. So my family sent me around, hoping somebody could handle me, but I only got worse. My big moment was in a barn too. But I burnt it down. That's when my Aunt Minnie took me in. And for the first time somebody loved me no matter what I did wrong. Even though I didn't change overnight, that love stuck with me. And as I grew older, that love became more and more a part of me until all the hate was gone. I want to win that cotnest. I look forward to your entry. I am really happy people enjoy this monologue. It is based on the life of my grandfather and comes from real events in his life.